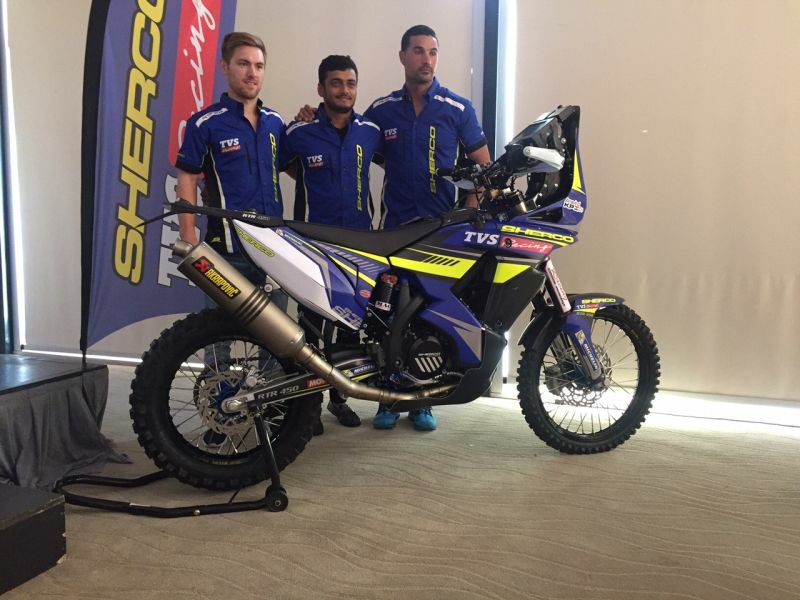 Mixed emotions were evident at Sherco TVS Factory Rally Team when two riders performed well while the third crashed out. 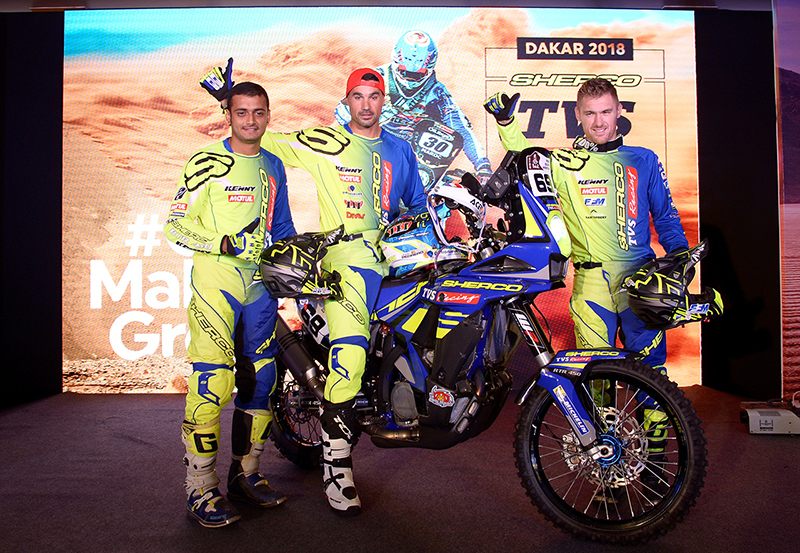 Dakar Day Three put Sherco TVS Factory Rally Team in an ambiguous state. 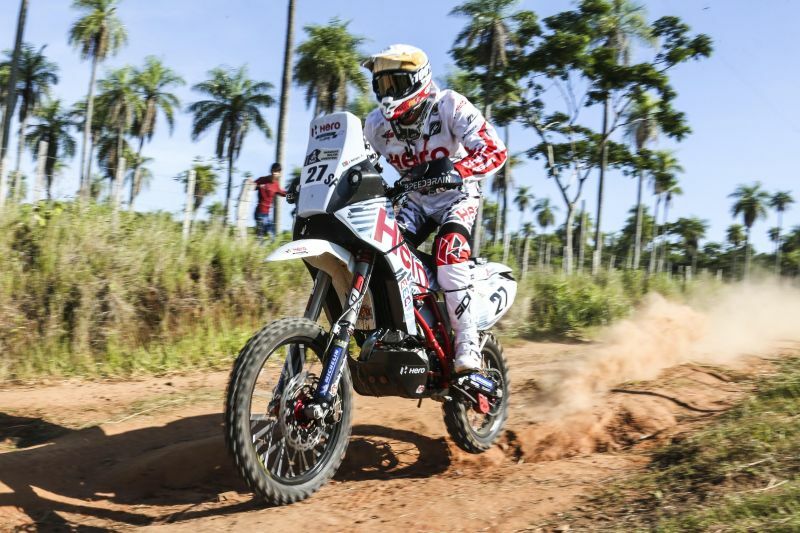 Juan Pedrero Garcia, the Spanish rider from Sherco TVS served the best performance from the team by putting himself in the 16th place; just 33 minutes and 56 seconds behind the winner. 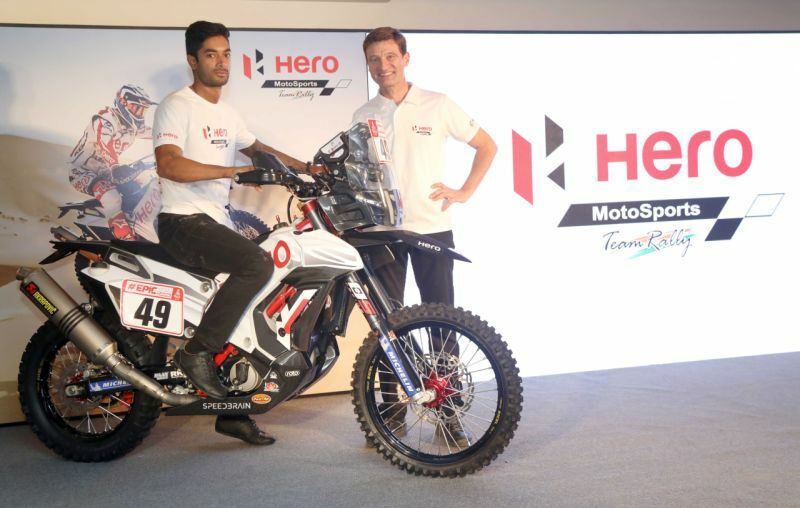 The effort saw him clinch the 14th spot (35 minutes and 10 seconds behind the leader) in the overall standings. 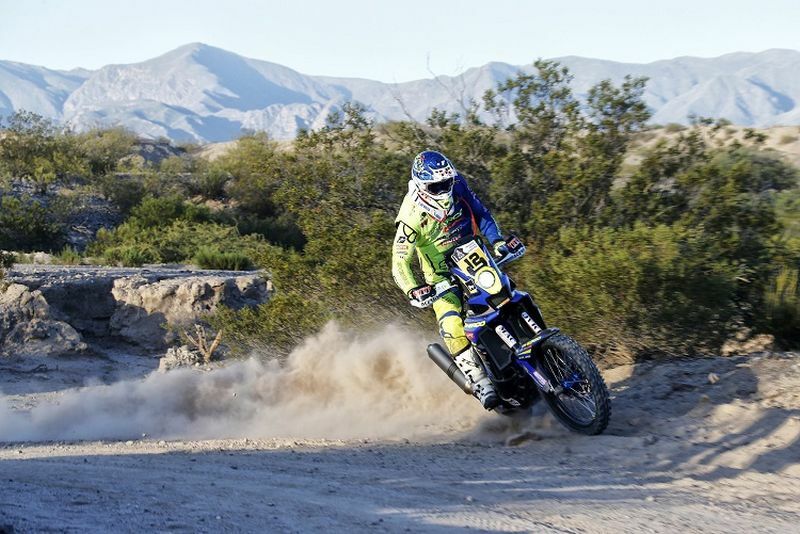 After squandering 15 minutes at the beginning of the special, looking for the right course, he charged through it to make up for lost time. Adrien Metge secured himself the 32nd position after turning up 59 minutes and 50 seconds behind the winner. Overall, he is placed 68th. 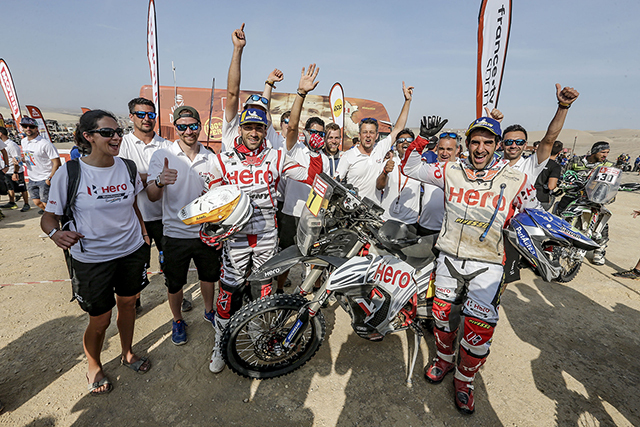 It was a relatively good day for him as he managed to make a strong comeback and fought his way through the dust. 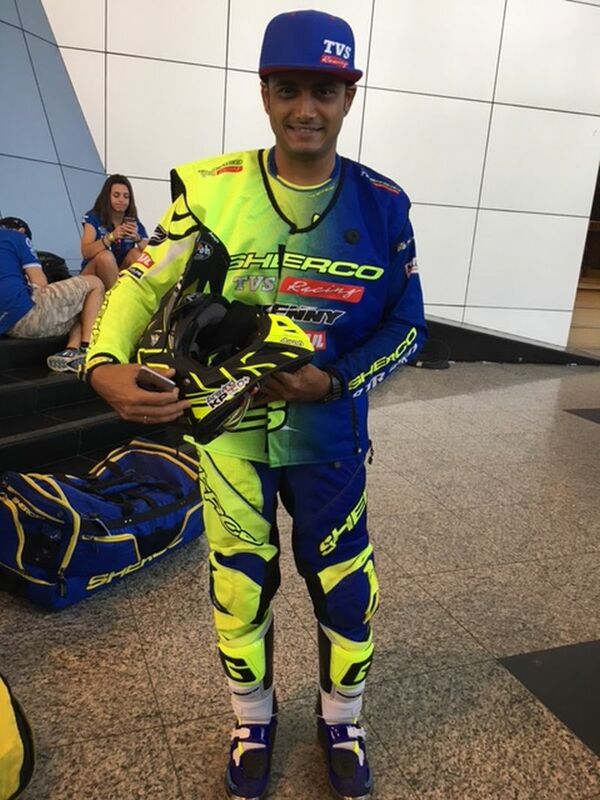 The third rider, Aravind KP was not as fortunate as his team-mates. 40 km into the third stage, he suffered a massive fall injuring his shoulder in the process. 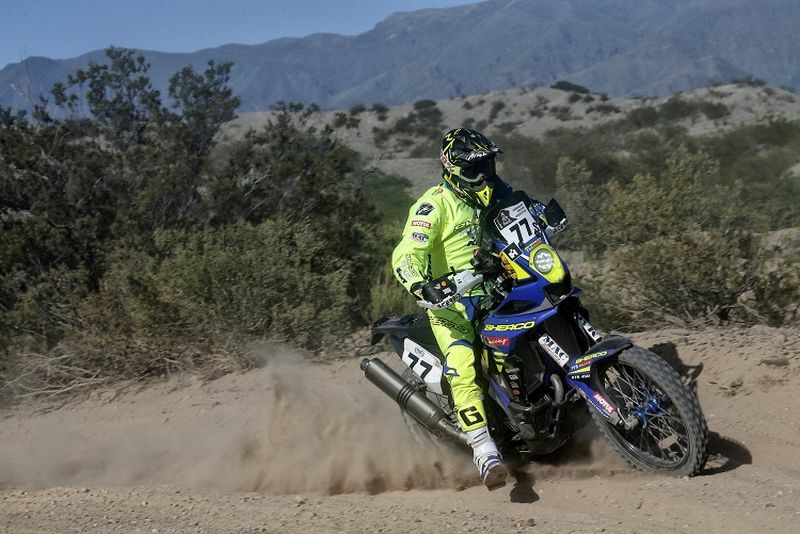 At this point, the seriousness of the injury can only be speculated because the medical team have announced that he will not be continuing in Dakar anymore. 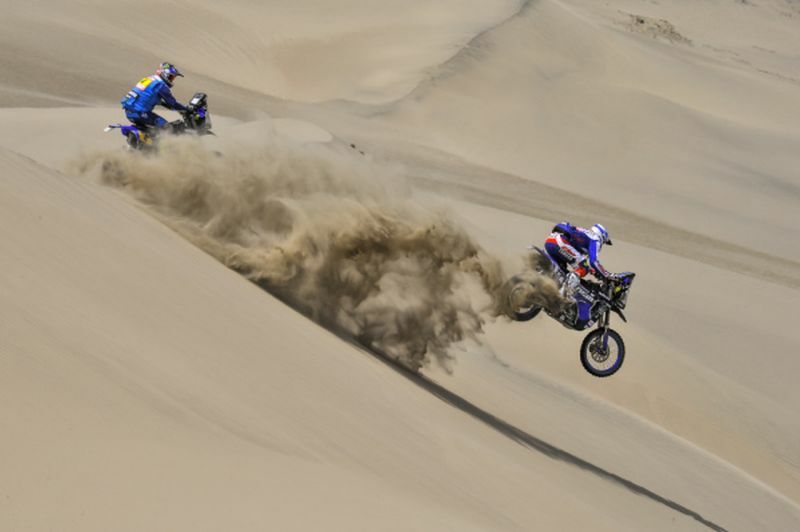 Today, the fourth stage will be raced between San Salvador de Jujuy and Tupiza (521 km of which 416 km consists of a special route).